America’s Victoria, Remembering Victoria Woodhull is a wonderful chronicle of the life of one of the most important and unrecognized women in US history. Although she was a radical suffragist, she refused to restrict her Presidential campaign to the issue of women’s suffrage.Instead, she advocated a single sexual standard for men and women, legalization of prostitution and reform of marriage. 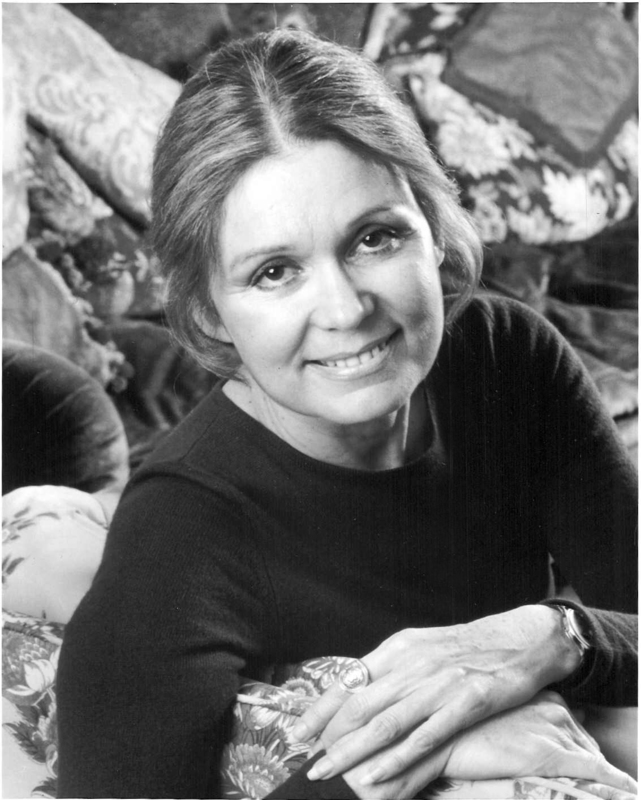 America’s Victoria combines rare archival images, Woodhull’s own words (voice over performed by actress Kate Capshaw), and illuminating interviews with contemporary feminist, Gloria Steinem to present a fascinating portrait of this remarkably brave woman. 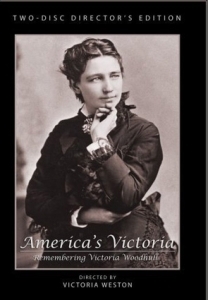 America’s Victoria, Remembering Victoria Woodhull was featured at the annual Montreal/Quebec International Film Festival 2010 – honoring 90th year women got the vote!